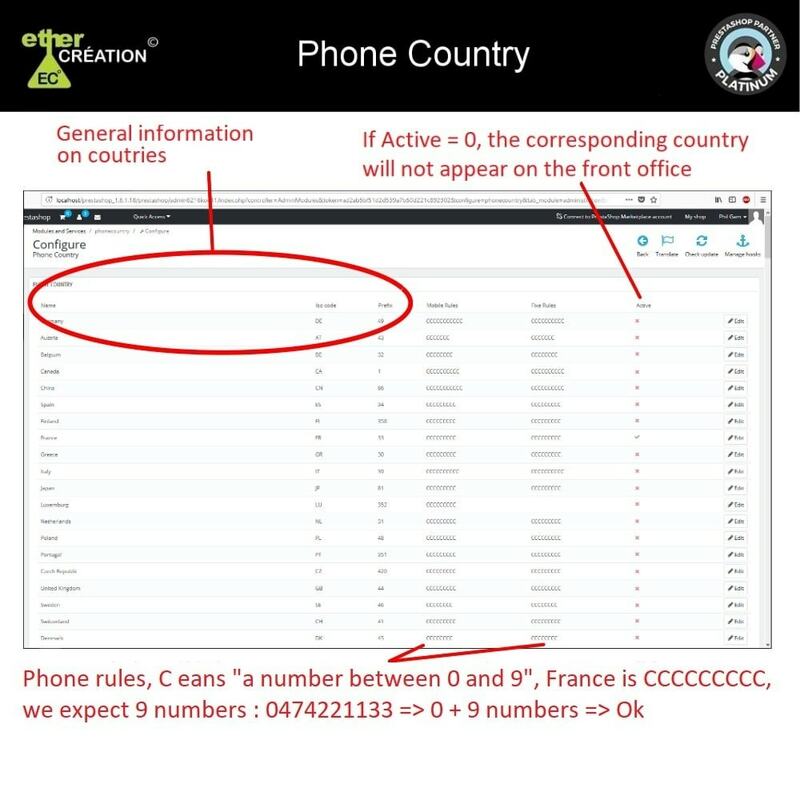 A help to manage the most complicated addresses list with a lot of foreign phone numbers by adjust them directly to the international format. 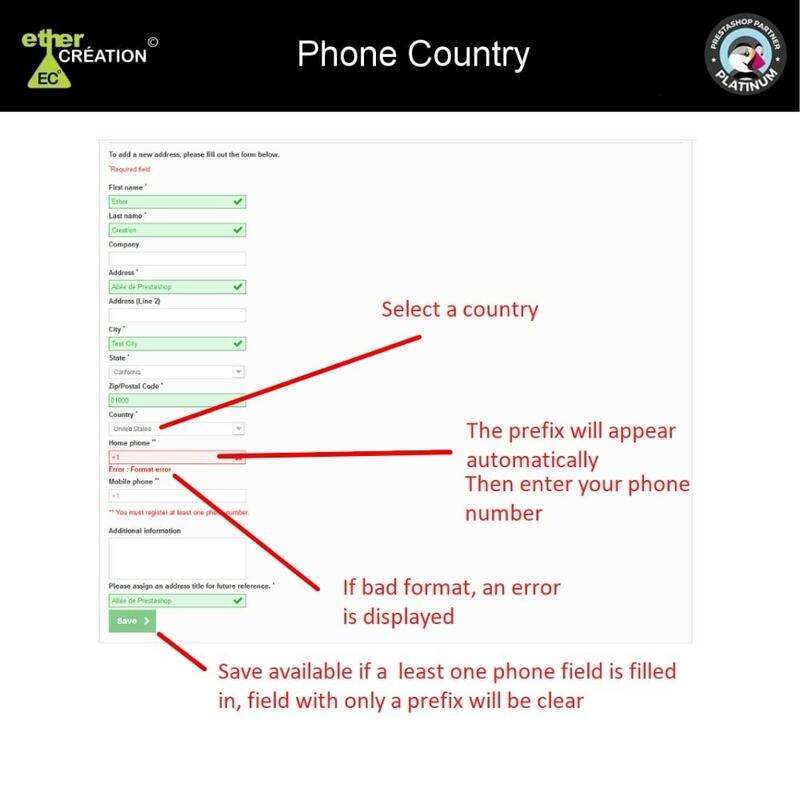 -Verify the format of a phone number depending on the corresponding country. -Correct common errors like overall spaces, dashes, parenthesis and zeros. 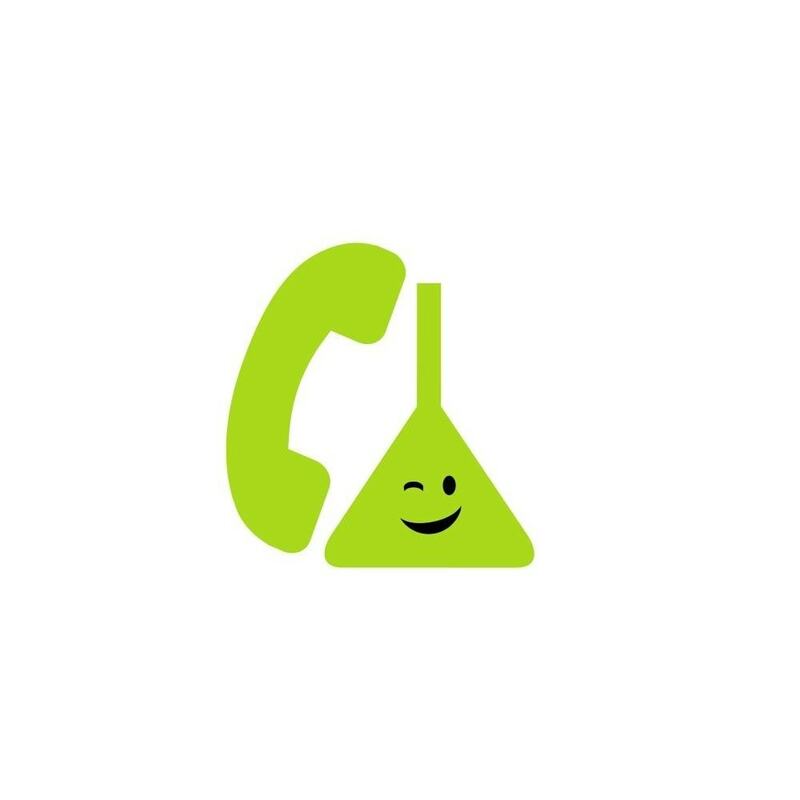 -Send error messages to inform of a bad phone number format. 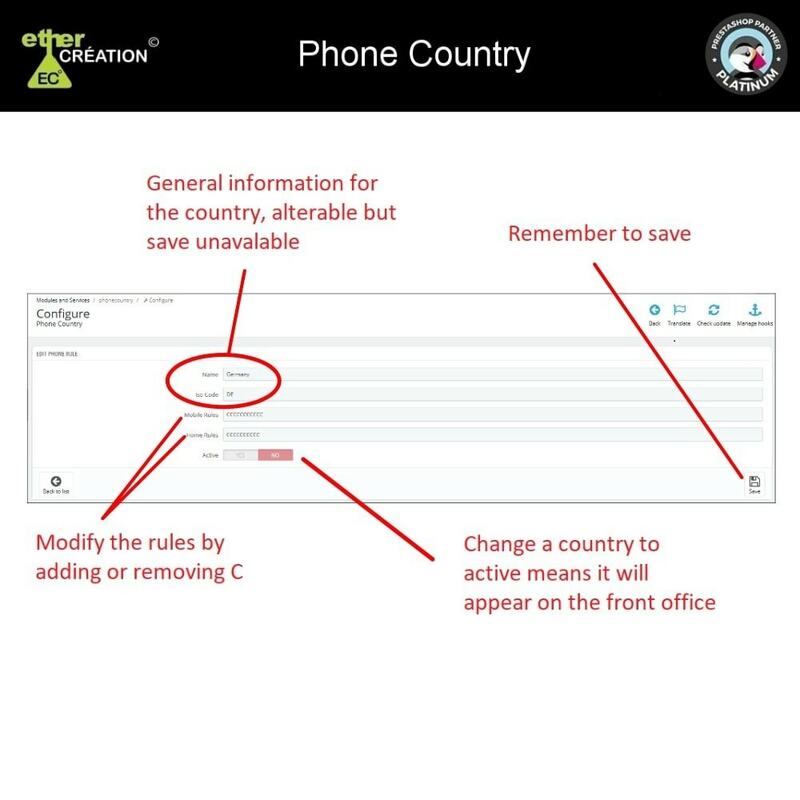 -Change the phone number to the international format. (+XX123456789). Enable / Disable / Change countries rules.